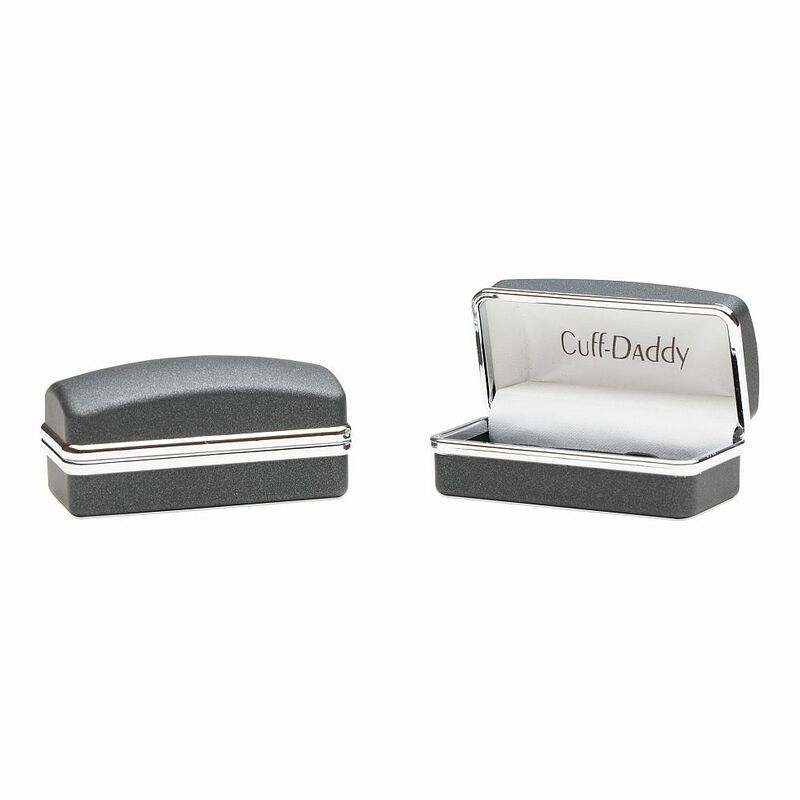 Ground control to Major Tom: We have liftoff with Astronaut Cufflinks. The life like replica of a space voyager stands out on a rhodium silver mount that securely attaches to any style of shirt. 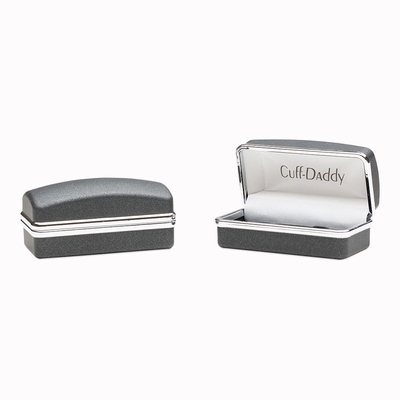 Your friend or close family member doesn�t even have to be an astronaut to enjoy this funny pair of cufflinks. Anyone that possesses a deep interest in space travel is a candidate to receive these ornate cufflinks. 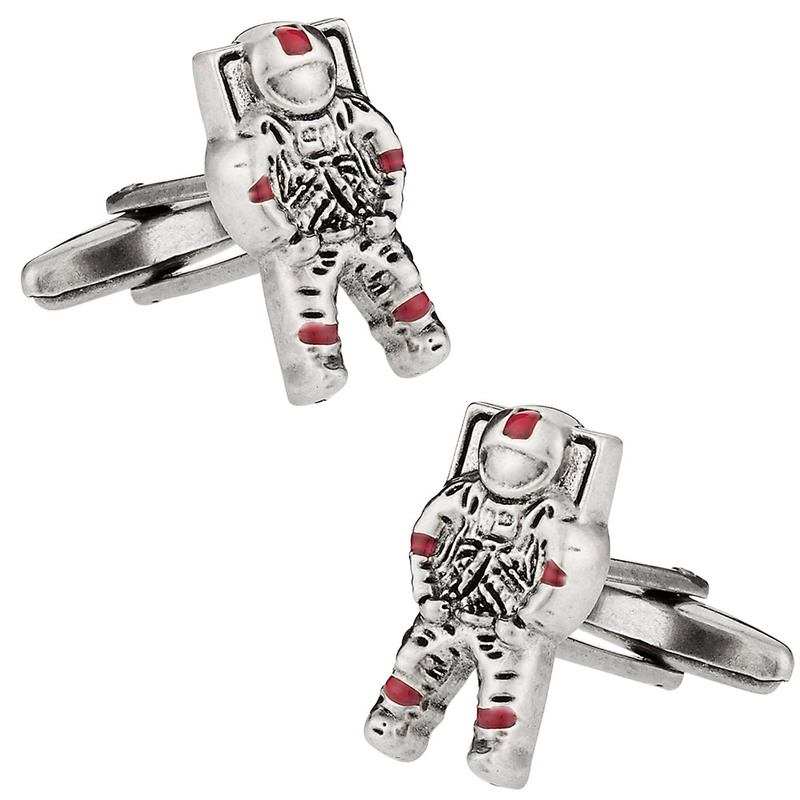 Red enamel creates the astronaut figures on each cufflink.